Agents of S.H.I.E.L.D. is rolling out a two hour season finale with back to back episodes “Absolution” and “Ascension” on May 17. 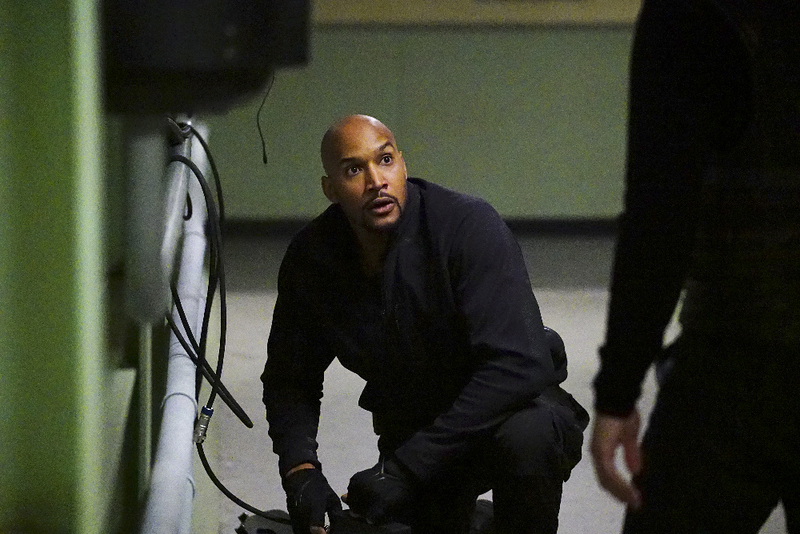 It’s a showdown a season in the making as S.H.I.E.L.D. takes on Hive, and when his master plan is finally revealed, the team must spring into action. Who will live, and who will die? Things heat up in the exciting two-hour season finale of “Marvel’s Agents of S.H.I.E.L.D.,” TUESDAY, MAY 17 (9:00-11:00 p.m. EDT) on the ABC Television Network. We’ve got a small collection of photos from ABC (no doubt due to the spoilerific nature of the finale) to share in our gallery below. Follow @ScreenSpy on Twitter | ScreenSpy on Facebook for more Agents of S.H.I.E.L.D scoop and interviews. MARVEL'S AGENTS OF S.H.I.E.L.D. - "Absolution/"Ascension"